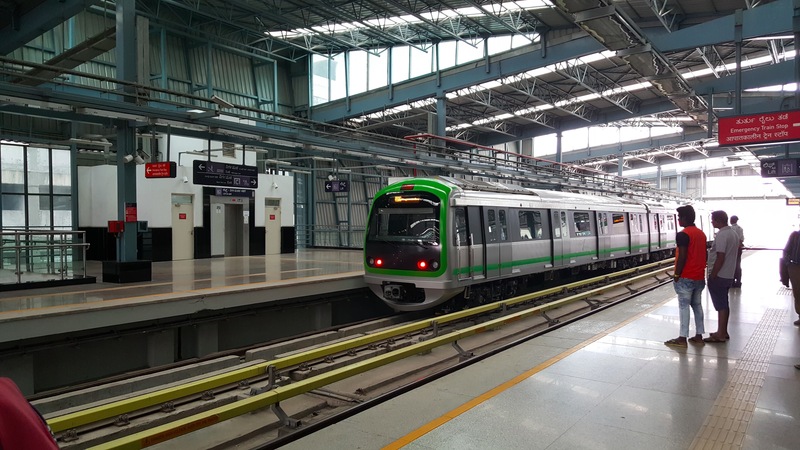 Bangalore: On Monday, the State Cabinet approved an additional Rs 2,187 crore (approx US$ 342 Million) for acquisition of lands for phase-II of the Bangalore Metro Rail project. A Cabinet meeting chaired by CM Siddaramaiah approved the additional allocation for the BMRCL (Bangalore Metro Rail Corp Ltd.) project for expediting the land acquisition process. The 18.82 km long metro line from R.V. Road – Bommasandra link of Phase-II will pass through the avenues of Jayanagar & Marenahalli Road before reaching Silk Board Junction. The total cost of land acquisition in the phase-II would Rs 6,293 crore (approx US$ 983 Million), including the additional Rs 2,187 crore (approx US$ 342 Million). The BMRCL would borrow around Rs 12,000 crore (approx US$ 1,875 Million) as loan from various international banks & investors for completion of the phase-II. The phase-II of the project will cost Rs 26,400 crore (approx US$ 4,125 Million) & is expected to complete in the next 5 years. The Central & state government is expected to bear 55% of the total cost.